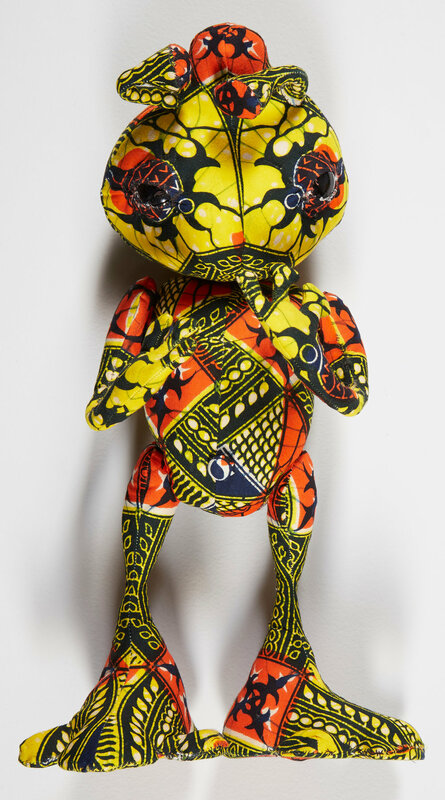 Not so long ago in the present galaxy, not so far away, The Conservation Center conserved a pair of Aliens created by Yinka Shonibare MBE. 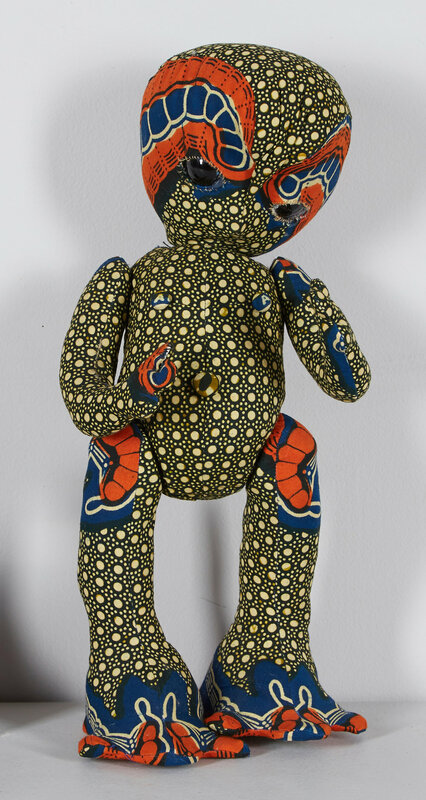 Shonibare was born in London and moved to Lagos, Nigeria when he was three. He later returned to his British origins to pursue a career in Fine Arts. 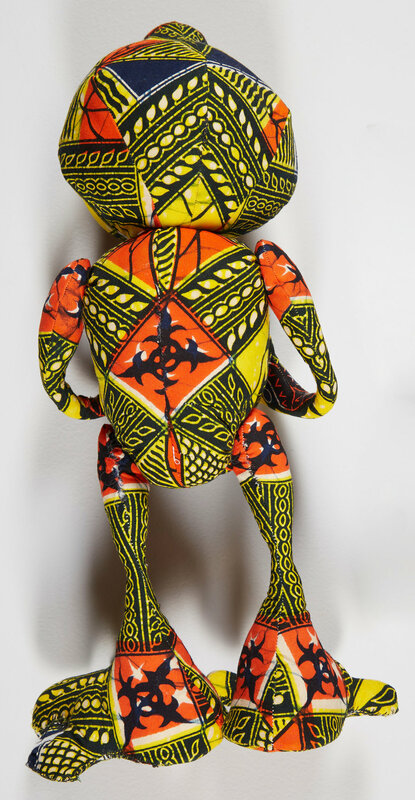 As a painter, sculptor, photographer, and filmmaker Shonibare’s trademark medium is batik fabric, as seen in these Alien sculptures. Batik is a cloth technique of wax–resistant dyeing applied to cloth to create different designs on textile. Batik techniques were born in Indonesia and exported to West Africa through Western trade and expansion. 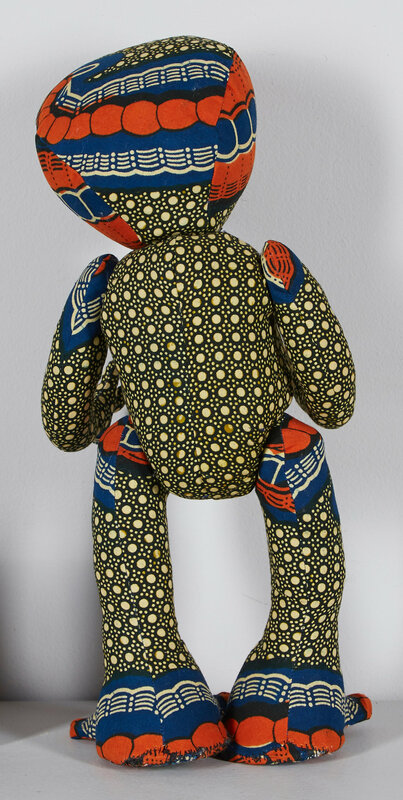 Shonibare’s medium choice is key to his artwork, as it presents challenging ideas of culture and identity. While visiting an exhibition in London, our client found these little creatures lovable and inviting. One can imagine how our client felt when one of their arms became detached, but The Conservation Center was happy to assist in keeping this Alien family a part of our client’s family by employing minimally invasive conservation techniques. Both Aliens were in good condition overall with scattered, loosened fibers that appeared to be original to the pieces. The limbs appeared to have been attached with plastic joints in order to be movable and were not sewn to the body of the piece. The right proper leg of the yellow Alien had detached. The right proper leg was reattached by inserting the plastic joint back into the appropriate hole. Next, stitches were added to draw the fabric together and keep the repair as close to the original construction as possible. 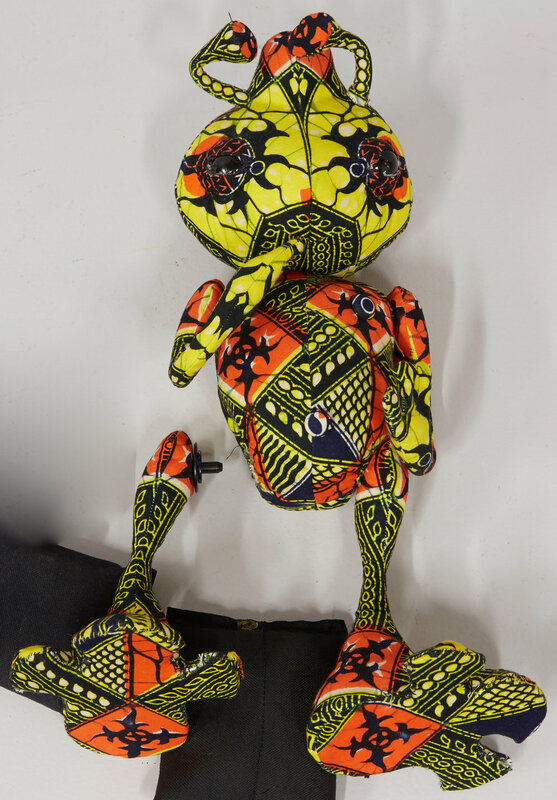 After further examination, our Textile Conservator determined that all conditions of the blue Alien were inherent to the piece and the artist's process. Therefore she did not recommend treatment at this time, thus reiterating The Center's philosophy that "less is more." Sometimes the simplest solution is the best one. 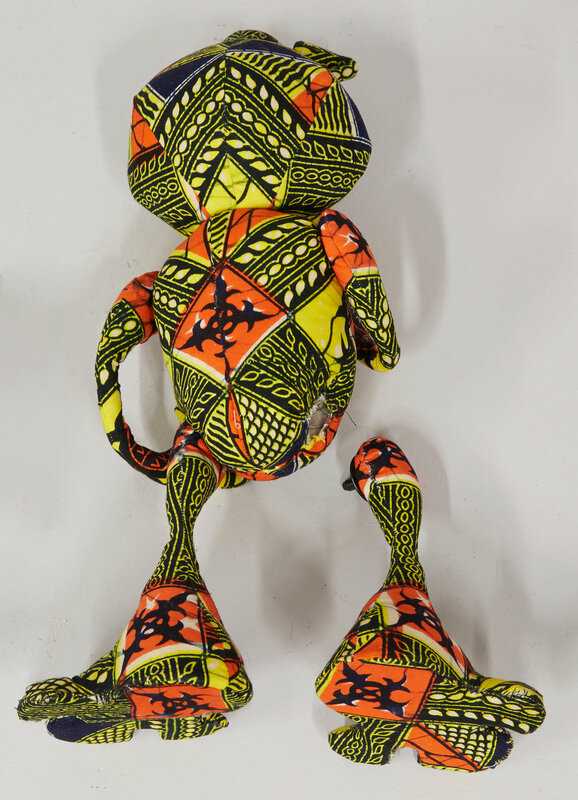 Though the Aliens' unique construction, dynamic patterns, and bright colors presented interesting challenges, these textile sculptures were a delight to conserve. The Center strives to always maintain the original intent of the artist so owners and viewers can truly get an experience that is out of this world.